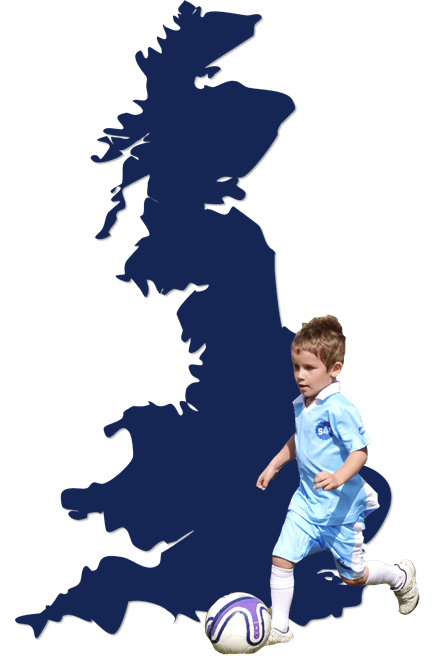 S4K are the leading providers of childrens sports development to parents, schools and nurseries and now offer the opportunity to join our mission to transform the childrens sports market in the UK. An S4K Partner Franchise is an opportunity to run your own sports business that is ahead of the competition, has world class products and a great customer experience. More importantly it provides an attractive investment proposition with strong ROI with a proven business system and business model. Why Become an S4K Franchisee? S4K Franchise allows you to build your own mega sports business – and have fun doing it! A growth sports business is the best business to be in as it feels great, doing great things for kids, parents and fellow sports addicts. Whether at breakfast, lunch, dinner, or out at the pub you will never struggle again to have something to talk about passionately to a stranger – your friends even!! S4K is an opportunity to build a sports lifestyle and business that creates a legacy for you and your family. You can fulfil your ambition and dreams to become a leading business owner in the sports industry with a lifestyle that is flexible for family life and for achieving your own destiny. You can benefit from homeworking and the flexibility that a thriving service business gives. Whether you want to make a difference to children’s sports, to make an invest with great returns or build a business to create wealth and fulfil your own destiny, S4K is the ideal business vehicle. The S4K Partner Franchise provides a unique opportunity for a complete business-in-a-box with exceptional product, multi profit lines, training, innovative technology and ongoing support, including best in class Marketing, SEO and Sales processes. The hard work has been done building and proving the customer proposition, business concept, building the brand and learning all the lessons from recruitment, to pricing strategy, administration to customer service, from sales and marketing through to executing a 7 day a week 364 days operating model. The Co-Founders have used blue chip principles and best practice to build a most comprehensive business platform and look forward to sharing more on the S4K Business System.